After re-evaluating the state of my Japanese studies I came to the decision that I really needed to work on my Kanji skills. I just wanted to finally master the whole 2k and what better tool would be out there than WaniKani. Nearly three years ago I started with WaniKani – again – so this is my third attempt now to finish all 60 (formerly 50) levels of the gorgeous Kanji learning system by the great tofugu team. A buddy of mine just did the same thing which gave me the initial idea to start over myself. Thanks, Sebastian. I wrote an email to Koichi to be so kind and reset my account for me. Probably could’ve started again from level four or five but really wanted to make things right from the beginning. After working my way through the Heisig method a few years back I just forgot most of the WaniKani radicals and mnemonics and readings. So I decided to start from scratch again. 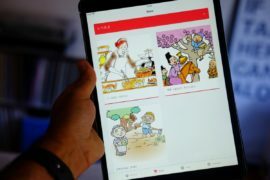 Most of you will probably use their smartphone for their Japanese studies from time to time. After all, it’s the perfect electronic dictionary. I’ve been an Apple user for a decade now and even if their new products are lacking, in my opinion, there is still no better App store around. You just can’t argue with that. In late October I got myself an Apple Watch Sport for mainly doing the obvious, sports. It came to show that I didn’t do too much running with it in the end but I’m still very happy with my purchase. It’s just a great device for notifications and I like the ability to change the Watch face from time to time. Most things are turned off on my Watch. I don’t want to feel a gentle touch on my wrist whenever I get a tweet or receive a message. But it’s great to know that you’re always available by phone when things really matter. That gives me a certain sense of comfort and keeps me from distracting myself with my phone when learning. You probably all experience this yourself. Having your phone beside you for checking the time can be a huge distracting factor. For me, that’s a thing of the past now. There are two WaniKani Apps around in the store. An older one which has been the standard for a couple of years and is even available for the iPad (and I still use it there). And a relatively new one from WaniKani user haawa. Its differentiator is its ability to show you the stroke order for every Kanji you learn. And that’s a pretty amazing feature. You can even set up some very useful user scripts inside the App (some are available for the above mentioned AlliCrab App as well) like a fast forward one which makes the second click for your to continue whenever you got an answer right. Or an ignore button which let’s you ignore your latest input and just mark it as correct. This can lead to a slippery slope but when doing reviews with your phone you may get some things wrong by accident. At least this happens from time to time to me. On to the best part: The Apple Watch support. It’s still not public but if you got yourself a Watch and want to participate, make sure to join the beta. 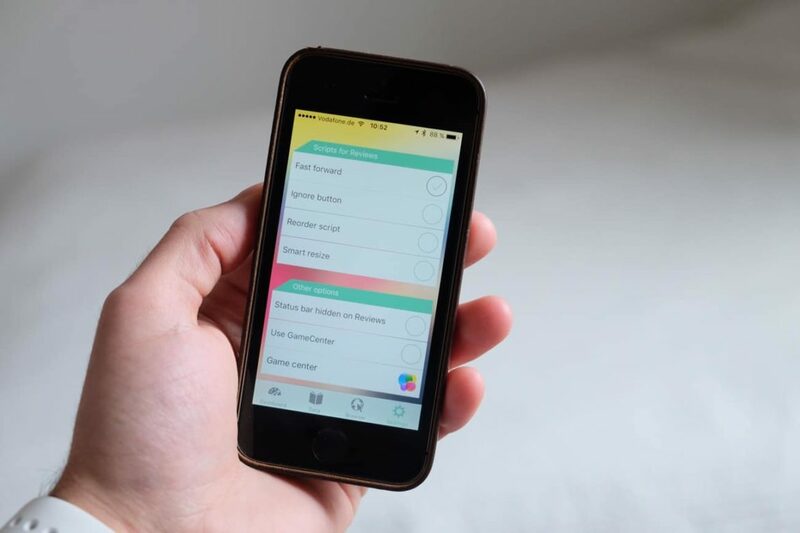 The App itself lets you look at the Kanji from the different levels you’ve passed. I don’t use this but it’s a nice touch. There is even a complication you can add to your watch face which shows you a different Kanji each hour along with the meaning. There are tons of possibilities for this to be really beneficial. 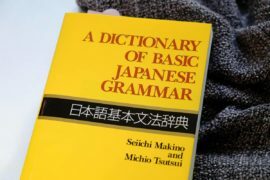 Just imagine that you could choose which Kanji level you want to be displayed if you either want the meaning or reading along with them or maybe you want to work on your Japanese vocab instead. Or maybe you want to practice your latest unlocks a little more or just your critical condition items or just every kanji with a success rate under 70% for example. I see a lot of potential for a WaniKani Apple Watch App and the developer is always happy for feedback in the matching thread. There are a few times for me when a notification on your Watch really gives me a benefit. If you want to do your reviews whenever they come up, you can enable the notifications for the WaniKani App and you’ll always be informed when some new items are ready for review. This is possible with your mobile as well but I don’t like to constantly look at it or even have it in non-silent mode. But that’s a matter of taste. I really enjoy the discreet, soundless notifications on my wrist. Again, a matter of taste. 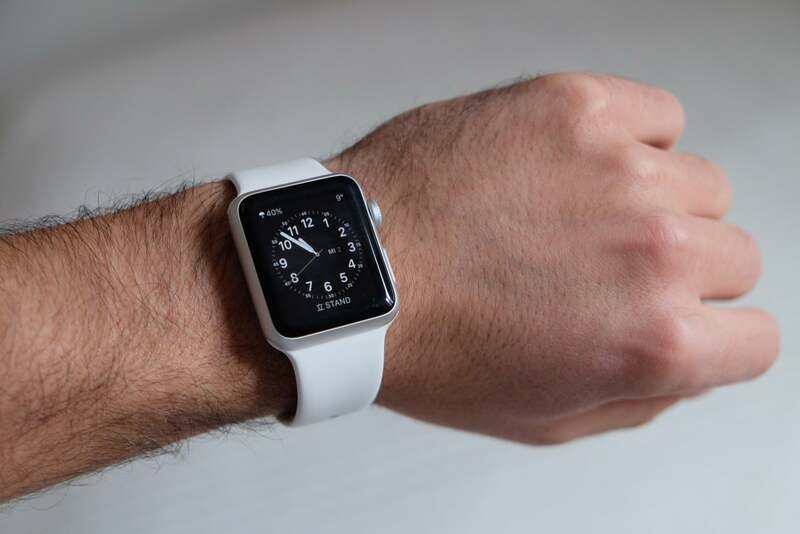 I don’t want to stir the discussion if wearables are needed in the first place. Some argue that it’s distracting and will keep you always alarmed. For me, it’s the exact opposite. Buying an Apple Watch solely for your WaniKani studies is probably not worth it but if you already got one of those and didn’t know about this new App (which is free btw) you should definitely give it a try. 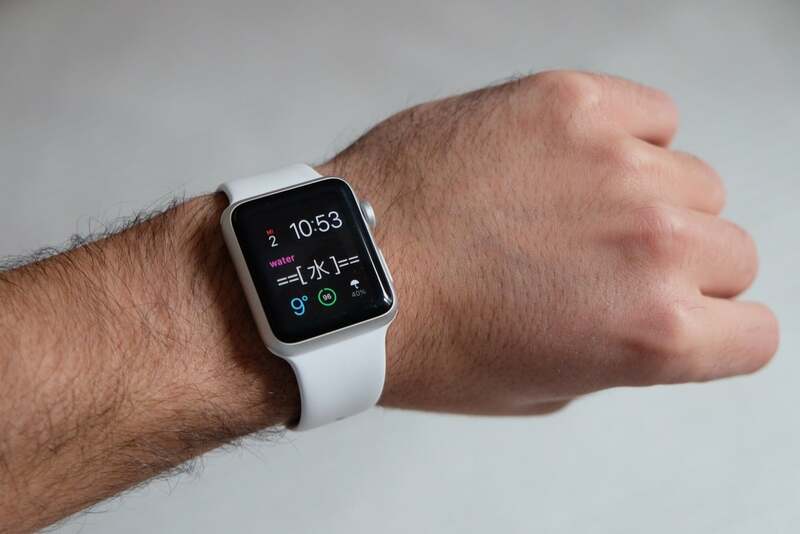 What are your experiences with your Apple Watch? 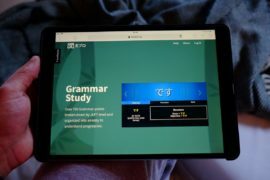 Maybe there are even more great Apps for Japanese learning available for it. Would you get one just for your studies?